One of the greatest misunderstandings in retail trading is the (mis)interpretation and the (ab)use of indicators. Today we want to do away with the mystification and misunderstandings around indicators and we will provide a new and different way of looking at trading with indicators. Hopefully we can help stop the madness that is going on between price action and indicator supporters. The first point is also the most important one and it is the main reason why so many traders never seem to have success using indicators. 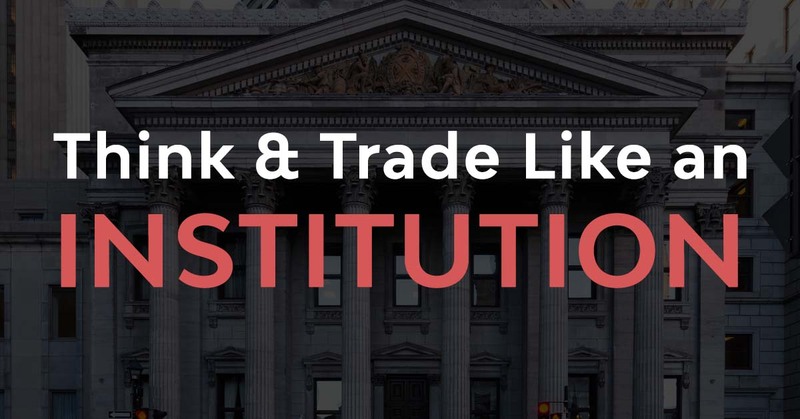 It can be hard to wrap your head around it because not many, if any, trading websites really talk about this problem and it is probably the complete opposite to what you have been taught so far; but maybe that’s the reason why so many traders struggle!? Indicators don’t provide signals. They don’t tell you when to buy or when to sell. They don’t even tell you when something is overbought or oversold. This is what indicators really do, and it’s their one and only purpose. 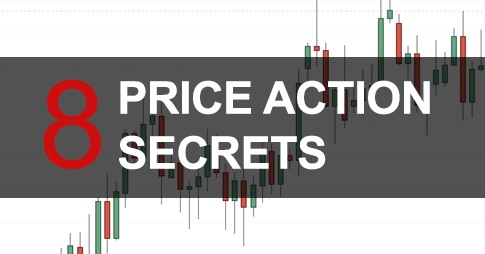 Indicators provide information about price, how price has moved, how candles have shaped and how recent price action compares to historical price action. 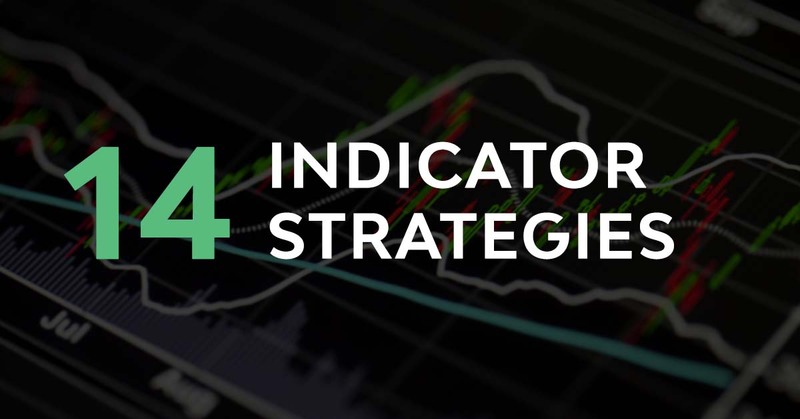 The very nature of indicators is to use the price information you see on your charts – typically the high, low, open and close of candlesticks –then apply a formula to it and turn it into visual information. Thus, the job of a trader is to interpret the information on their indicators in a meaningful way and turn it into a story about price action. And here lies the problem. 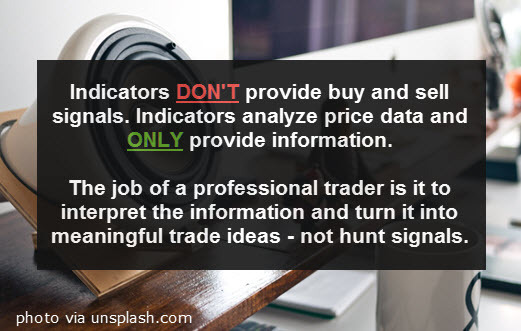 Most traders never look at the indicators they are using and even less have ever tried to understand the formula the indicator uses to analyze price. They then use their indicators in the wrong context and wonder why nothing works. As a professional, you need a thirst for information. Do your own research and get to know your tools. I call this surface–level technical analysis. If all you are doing is to look for a cross on the Stochastic, if you only wait for an indicator to go into the overbought/oversold area, or if you just wait for a cross-over on your MACD as a signal, indicators will not work for you and maybe trading is not the right thing. You cannot reduce price action and making trading decisions to just that. Indicators are tools you use to analyze price information and they, as the name suggests, indicate certain aspects about a chart situation. Just hunting for signals lead to bad trading. If you want to identify potential, high probability trade scenarios, you must learn to listen to what the price charts tell you. Who is in control right now? Are buyers or sellers pushing price up stronger? How do trend waves relate to each other? 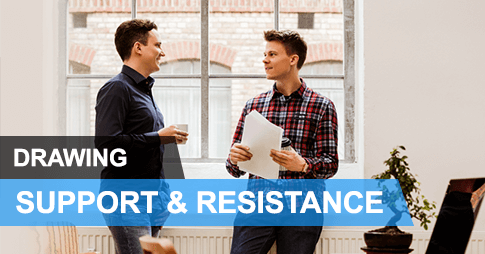 Is momentum gaining or losing strength? How is the price reacting around previous highs and lows and how does price push into levels and highs? 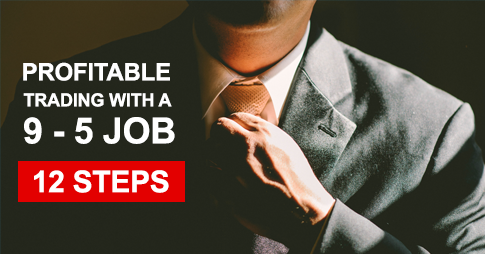 Those are all important clues that will help you understand the buyer and the seller dynamic. A divergence on your RSI, for example, just tells you that the most recent price move was not as strong as the previous one, but it’s not a signal to go short immediately. A bearish engulfing pattern just tells you that there was more bearish activity than previously, but it’s not an automatic sell signal; a head and shoulders pattern just shows you that the magnitude of highs and lows has changed and that buyers weren’t able to push price to new highs, but it does not mean that you have to short each head and shoulders pattern you come across. Context and confluence is what matters. 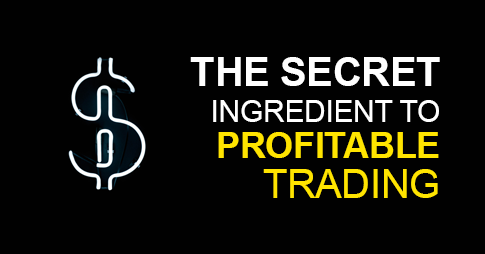 The purpose of each trading style, method and approach is just to offer a way to identify clues and to provide a framework for traders to work in. Collecting clues, combining them in meaningful ways and then building sophisticated trading decisions is what it’s all about. Hunting signals is not what trading should be. Indicators are great tools if a trader understands their true purpose. Of course, you can just look at price action and get an idea for momentum or volatility, but indicators take out the guesswork and make information processing much faster and easier. There is also little room for misinterpretations and subjectivity when using indicators. You might wonder how strong a trend is and if volatility is really increasing, but taking a look at your RSI or looking at the Bollinger Bands immediately tells you what price is doing. Indicators take out the guesswork by providing information that is totally objective. 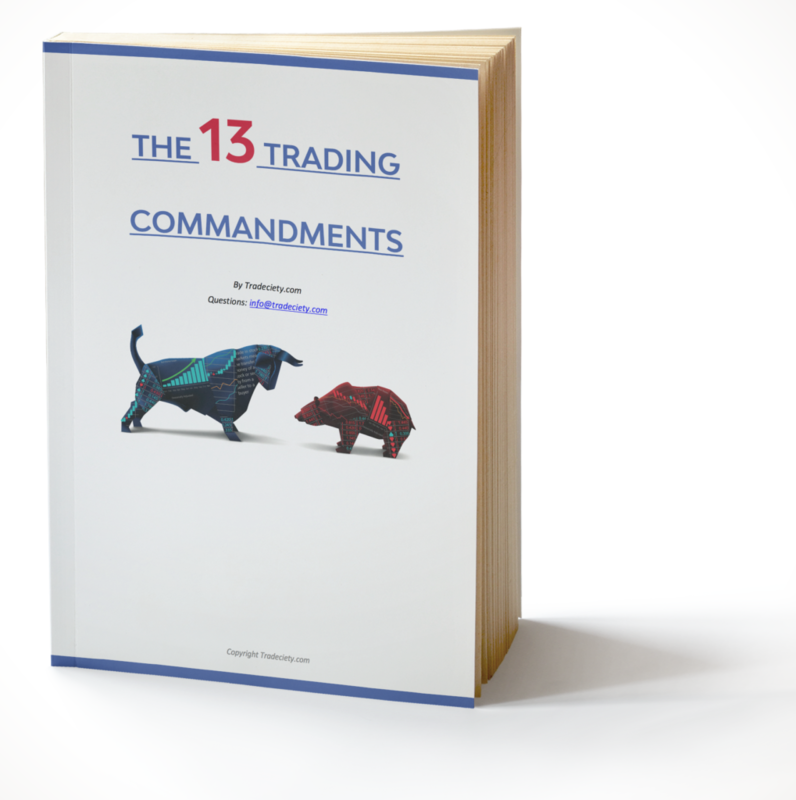 Especially new traders or traders who are struggling with discipline can benefit from that. If you are a trend trader, for example, you can use indicators as filters. You might have a rule that says that you can only look for long trading opportunities on the lower timeframe when price on the higher timeframe is above a certain moving average and when the RSI is rising, or when the Stochastics are pointing upwards. Using higher timeframe filters by using indicator based rules often work wonders for new traders. Of course, there are many other possible use cases but the idea is always the same: pick an indicator that supports your trading style and your objectives, then use it as a filter and wait for additional criteria. Why do indicators lag? Why do they always show important things when it is too late? 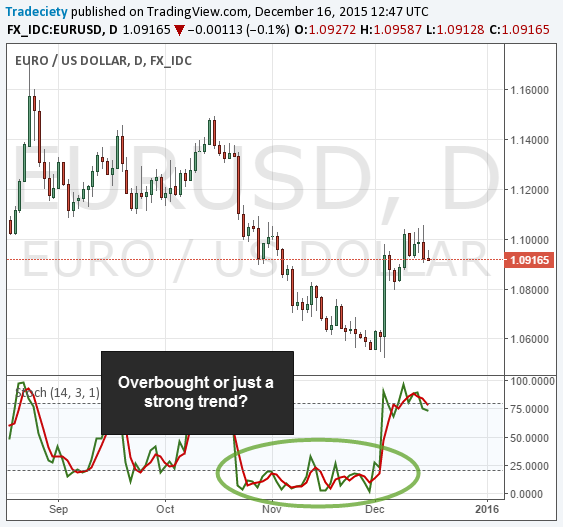 It is true, indicators are lagging – but so is price action. An indicator can only analyze what has happened already. Just as a candlestick pattern or a chart formation only includes past price data. 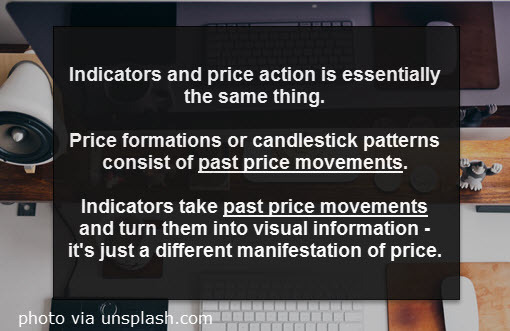 Indicators and price action is essentially the same thing. However, as we have said many times: indicators only provide information and do not offer signals. Thus, use the indicator information, combine it with what you see on your charts and then form a sophisticated trade idea. Secondly, adjust the parameters of your indicator. The lack of common sense is often surprising. If you are a day trader and need to react fast to changing price and market conditions, is it really helpful to use a 20-period indicator setting? And wouldn’t it make more sense to use an exponential moving average that shifts faster when something happens? Always be aware of the objectives of your trading style and what you are trying to accomplish with the indicators. Then, adjust accordingly. With the tips in this article and the new way of looking at indicators, it should become obvious that indicators are not better or worse than price action trading – it’s the same. Once a trader can stop using indicators as signal-tools, he will be able to transform his trading to new heights. Thanks for your article. I really enjoyed it! Great and simple to understand article. It’s Tradeciety way. “You know, if we understand one question rightly, all questions are answered. But we don’t know how to ask the right question.” ….Jiddu Krishnamurti. Thank you so much for this podcast ! Awakening ! You are my GURU !! !